Good Morning! 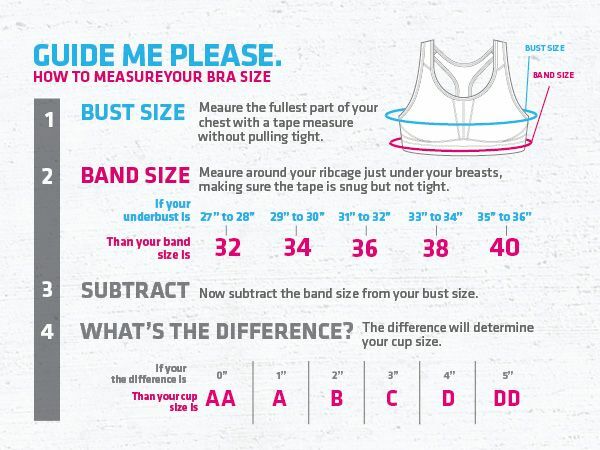 After some time without one of my “tips post” I come back to the load … I have always been surprised the little importance, or so I perceive, that many women give to the choice of the bra when it comes to practicing sport. At first I thought it was a teenager thing because we were more worried about going to the physical education class than going really comfortable but over the years and after having trained in different tennis club and now that I walk more for gyms, my suspicion Has only been confirmed. In the last months I am finding in the gym to girls with the latest technical clothes, the one that perspires, adapts to the body like a second skin, the one that does not get hooked, etc. But then you see that they train with the bra they have gone to work with and I always wonder, will not they know that the part that most needs to take care of is their chest? Will not you realize that with the impact one of the parts that suffers most from his anatomy is his chest but is well subject? I do not know if I am so shocked by this practice because I have always been an obsession to wear good bras to play sports or because women are still not aware of it today. 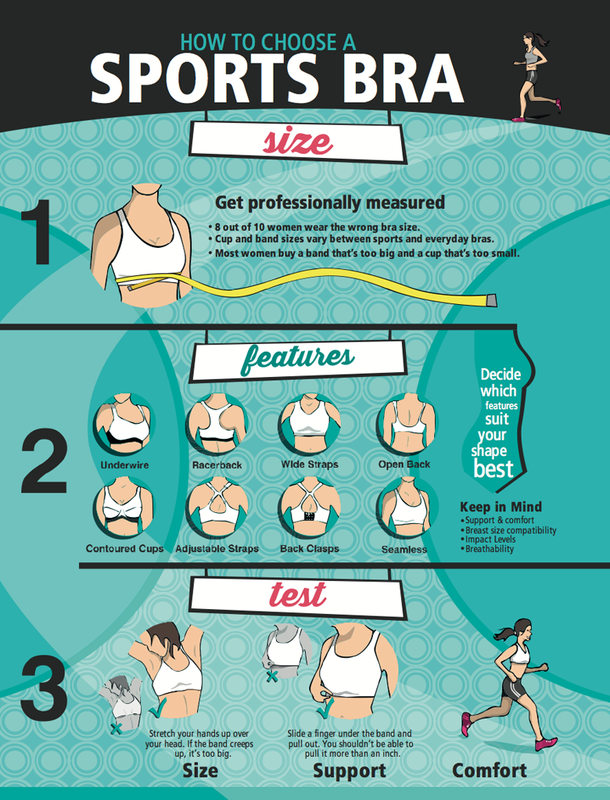 Whatever the reason, I want to give you some explanations of why it is so important to wear a good bra if we play sports. Broadly speaking the chest is formed, on the one hand, by ligaments and the tissue of the thorax on which they are supported and on the other, the skin that covers them. Surely seen in this way you see that we do not have much to exercise to stay firm but rather it is the part of our anatomy that we have to play more with prevention than with toning. Depending on the sport that we practice our chest undergoes some movements or others and it is these movements that make if we do not have a good hold the chest falls over the years that is why it is so important to look for fasteners that cushion the movement of the chest during Our workouts. We are tired of seeing in any sport shop tops/bra, this garment only recommended for women with very little breast since this type of garment only hold by compression of the breast towards the chest. If on the other hand you have a medium or large chest your choice is a bra that collects well the chest with a good wide and padded straps and closure by the back in padded brackets since this way you will make sure that your chest is well picked up and The bra absorbs most of the impact during the practice of your sport. The support of a bra to practice high impact sports like running, tennis, basketball, etc. It is not the same as if on the contrary you practice yoga or pilates, which are medium-low impact sports. That is why you will not seek the same subjection. If you practice both high-impact and low-impact sports I recommend that you choose a sports bra with high-impact design because you can use it for your yoga class, but the opposite is not what you should do, you should not wear a bra with Low support for high impact sports. 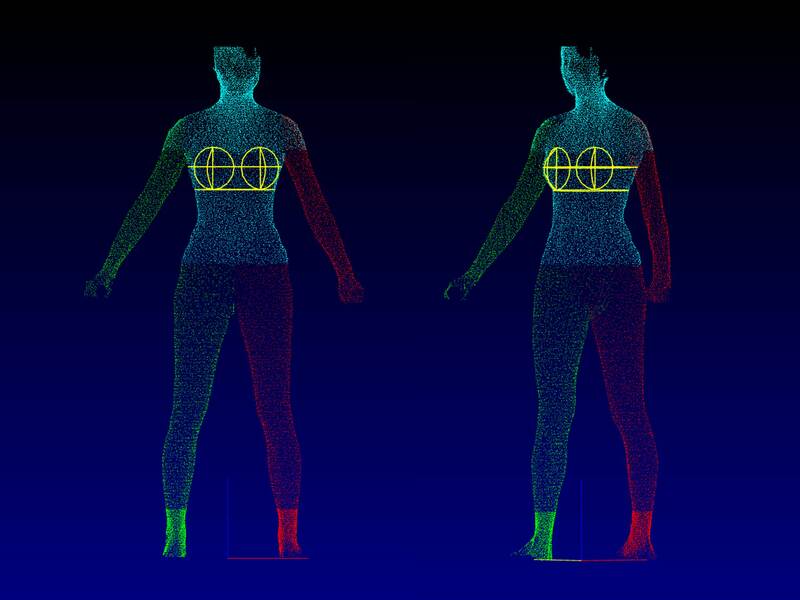 What do I look like when choosing a sports bra? First of all they have reinforcements in the bottom and sides of the cup as it will make the chest more subject and better cushion impacts.The second point is that I have the wide straps and padded because I guarantee that having more contact surface the pressure will be distributed better in the back and we will not suffer because the strap is nailed. Finally, the closure is three square brackets wide and is padded so that it is not keyed and of course choose the size that we really carry, neither bigger nor smaller. In another post we talked about the importance of knowing the real size of our chest, you can remember here . So now that you know the great importance of going well “subject” I hope you take it into account and start putting it into practice with your purposes this new year. A kiss to everyone! Hangzhou Zhongzhi Industry Co., Ltd.
Bra With Bra Or Bra Without Bulge? 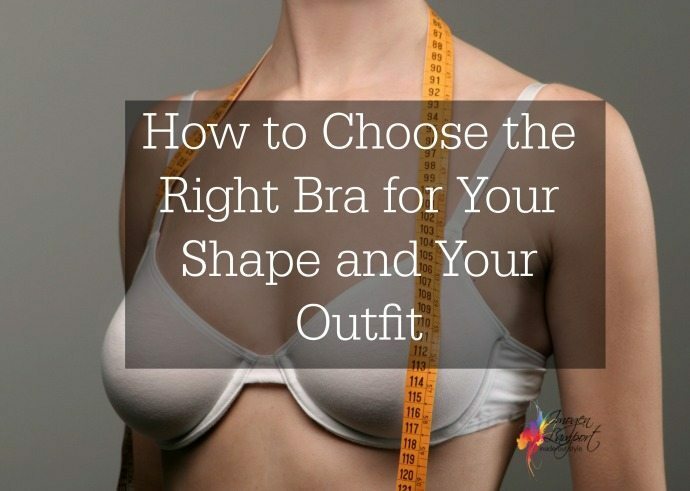 How to Choose the Right Type of Bra?